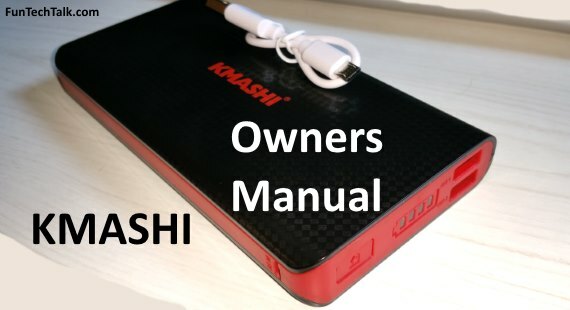 Owners Manual For The KMASHI 15000mAh and 10000mAh External Battery Power Bank. Want to know how long the Kmashi power bank takes to charge? 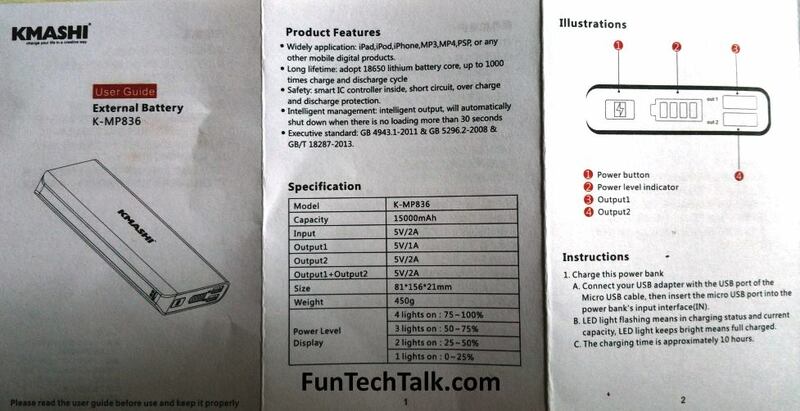 The images are of the KMASHI 15000mAh owners manual but the 10000mAh version works the same way. 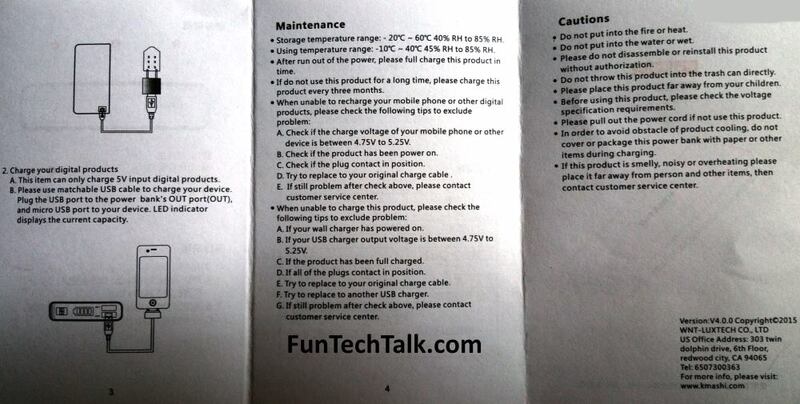 The 15000mAh version takes around 10 hours to charge while the 10000mAh can be fully charged in about 6.5 hours. The 15000mAh Power bank has a 2A input to significantly shortens charging time for your iPhone with ultra high capacity Lithium battery charging two mobile devices at the same time. The Super-fast charge output comes through dual USB ports (5V / 2A and 5V / 1A) allows for simultaneous charging of your iPad, iPhone, Android, and more at high speed. The black and red design allows you to power up in style, while 4 status LEDs keep you informed of remaining capacity. 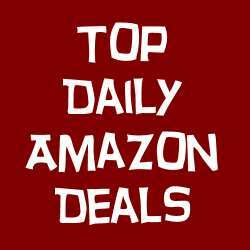 You can find more info on the KMASHI 15000mAh here and the KMASHI 10000mAh here. I would really appreciate a PDF of the Kmashi users manual. Klink: That is the whole manual. Just right click and save both images or get a screen grab with your phone and you have is saved. Klink: It take 10 hours to fully charge if empty. When all 4 lights are on but have stopped flashing it has finished charging. Is there a way to open this device? The IN usb piece fell inside so I can’t charge the pack. Yes you can. I pried mine open with two chisels after one of the cells died. They are glued and it cracked some. I replace the cell by sordering in a new one in it’s place and glued it back together.